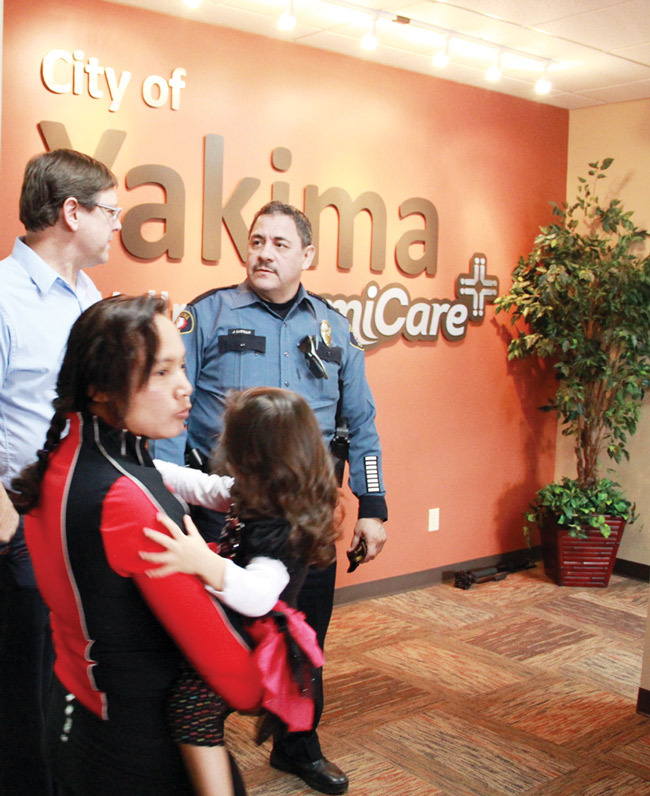 AS WAS the case in most of the country, last year’s employee health costs at the City of Yakima were soaring out of control. Yakima was self-insured but still spending $10 million on its health plan with the costs expected to climb to $11 million during the year. Realistic estimates were that this year the plan would need a $600,000 infusion from the City’s general fund to meet the needs. With tight budgets and medical costs eating away at cash reserves, pessimists saw the City as barreling toward a fiscal cliff. The City was forced to consider many cost saving options, including potential layoffs and cuts to services. Among the suggestions was a dramatic plan to open an employee-based healthcare clinic called miCare. Opening its doors on February 20, 2013, this creative solution has eliminated many subscriber co-pays, and sharply reduced the overall 2013 health-care costs, bringing much needed relief to the City’s annual budget. The City has been able to lower the out-of-pocket monthly premiums for the 264 municipal employees and 48 transit workers who are members of Council 2 Local 1122. This is largely due to the use of the clinic on a regular basis by employees and their families. “We are extremely happy,” says the City’s Human Resources Manager Cheryl Ann Mattia. “From the $11 million we spent last year on providing health benefits to our employees, this year we are spending $9.5 million. We were able to reduce the out-of-pocket spending by employees to $229,000, which we put back into providing more benefits. 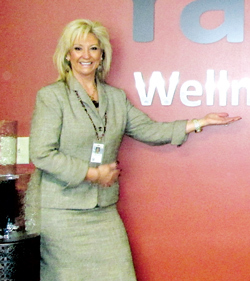 The miCare Clinic, which provides primary care exclusively to the City’s municipal employees and medical plan dependents, was developed by Employee Benefits Management Services (ebms), a Montana-based firm that processed the City’s medical claims. ebms initially proposed the plan to Mattia as a way to help alleviate the City’s budget concerns. After Mattia and other City officials, including the health plan’s benefit board, reviewed the proposal they moved quickly to seize the opportunity. “The miCare concept provides a primary care doctor for an organization’s employees and their dependents. Office visits are a full 20 minutes, with no waiting. “The goal is to remove barriers to healthcare by making it convenient ... while building a culture of health and wellness. The miCare clinic requires space for two exam rooms, a lab and bathroom area, a doctor’s office with a prescription area and a small waiting room, the organization says. Monthly expenses include staffing costs, medical supplies, prescriptions, some office supplies and administrative fees. “The program is working well in Yakima,” Mattia says. It is proving so popular, she adds, that its services will expand from 26 hours a week to 40 next year. She is looking forward to even more cost savings in 2014. And the clinic is on target to save $1.8 million by 2016.